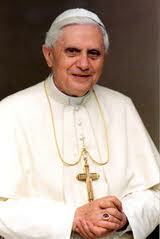 Pope Benedict XVI will abdicate the papacy on 28th February. The Pope delivered the announcement in Latin during the consistory for the canonization of the martyrs of Otranto. The voice serene and solemn but with a tired face. Father Lombardi: 'It came as a surprise.' The Dean Cardinal Sodano: 'A bolt from the blue'. Ratzinger asked the conclave to elect a successor. The Pope indicated that on February 28 will be the end of the pontificate and asked that for a conclave to elect a successor. The “Sede Vacante” starts from 20:00 on 28 February. 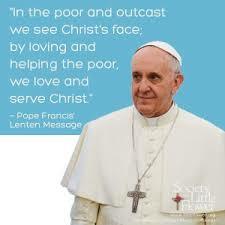 He said the Pope to the cardinals announcing the decision to resign. 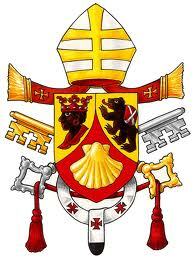 The conclave will be held in March.